When it comes to mHealth, most industrialised nations such as the U.S. and Europe have a head start. Money for healthcare technology investments is available, the infrastructure is in place, and most of the population is already engaged in the healthcare system. As a country of about 52 million people, South Africa shares many characteristics with its larger brethren. 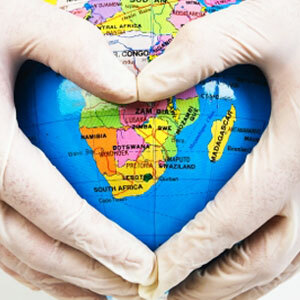 There is a mix of public and private healthcare providers and health insurance plans, physician shortages in key areas, and South Africa is beset by many of the same chronic diseases that industrialised countries face (cardiovascular and obesity-related diseases, diabetes, etc.). Over the past year, the perception of mobile technology in healthcare has changed dramatically. mHealth is now being recognized as a tool that can help address the challenges our healthcare system is facing, including a shortage of caregivers, an influx of newly insured patients, decreased reimbursements and readmission penalties. Historically, there have always been barriers that kept hospitals from making the leap to mobility – lack of infrastructure, costs, or the fear of security breaches, among other reasons. Yet as mobile technology becomes deeply ingrained in our day-to-day work and social lives, healthcare is following suit and migrating toward mobility as a component of care delivery. However, concerns about security remain at the forefront. According to data from the Department of Health and Human Services (HHS), more than 41 million people have had their protected health information compromised in a reportable HIPAA privacy or security breach. Additional data from the 2014 Healthcare Breach Report from Bitglass suggests that 68 percent of all healthcare data breaches are due to device theft or loss and 48 percent of breaches involve a laptop, desktop or mobile device. In today’s digital world, electronic patient data is growing exponentially and moving faster than healthcare organizations can imagine. At the same time, clinicians suffer from information overload, and high-volume and increasingly complex clinical patient loads, alongside dwindling time and resources. 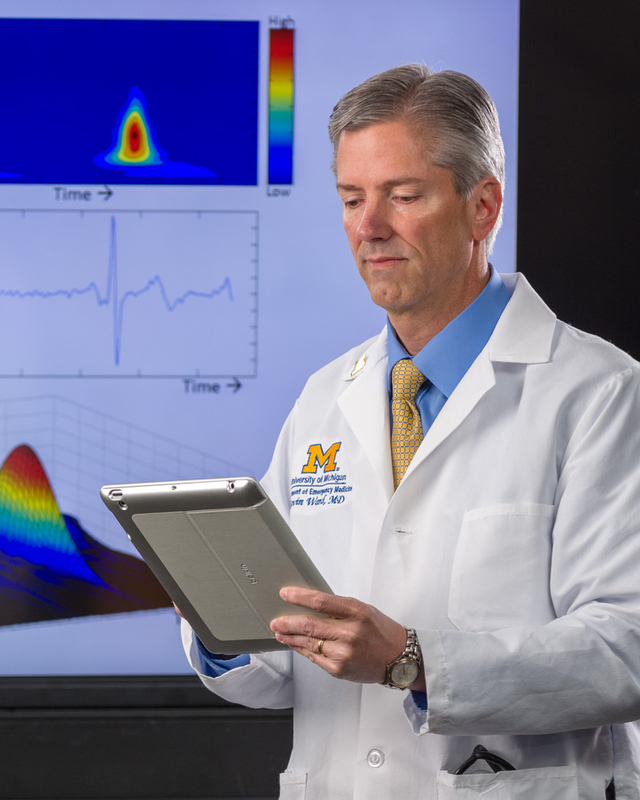 Now more than ever, the pressure is building to harness the power of big data and digital technologies to help clinicians make faster, patient-centric decisions that increase quality of care and enhance health outcomes all while decreasing costs.